High inventory levels combined with weak sales activity contributed to “buyers’ conditions” for the Calgary housing market in November. 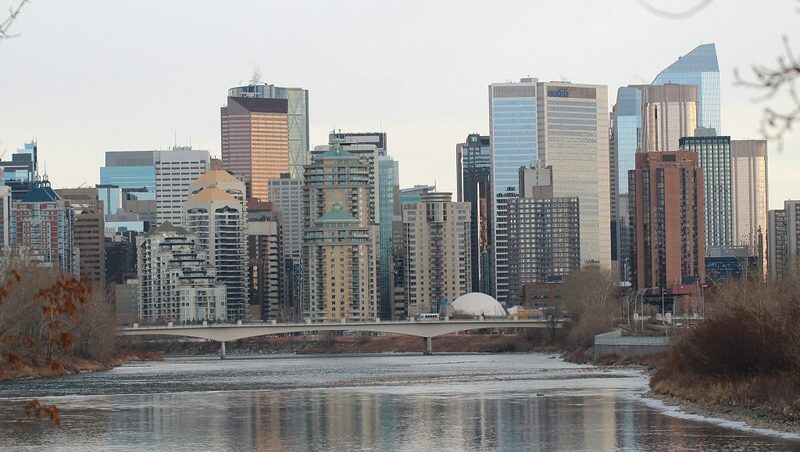 According to data from the Calgary Real Estate Board (CREB), a total of 1,263 homes changed hands across the Multiple Listing Service last month, down 28 per cent from November 2014 and 20 per cent below the 10-year average for the month. Meanwhile, the amount of new listings in the market increased by five per cent year-over-year, and was five per cent above 10-year average. The good news? 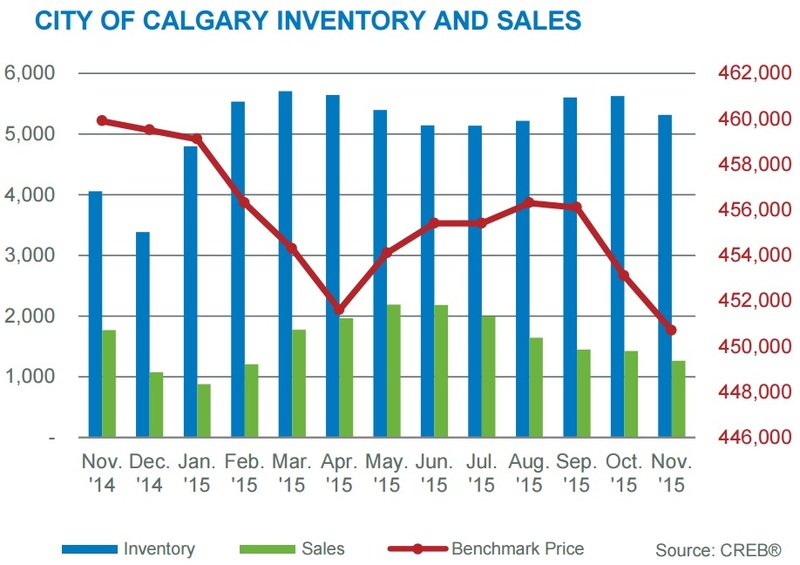 Inventory levels still remained 27 per cent below the November highs recorded in 2008 and “price declines have not been as steep as those recorded during the last downturn,” said CREB president Corinne Lyall. 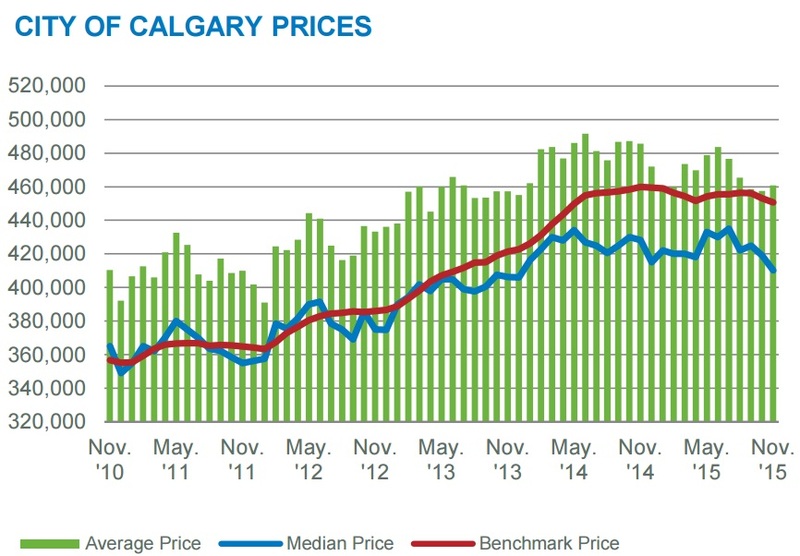 Calgary’s composite benchmark home price fell two per cent year-over-year to end the month at $450,700. Broken down by property type, the benchmark price of a single-family home decreased 1.52 per cent from November 2014 to $510,700, townhome prices dipped 1.45 per cent to $352,400, and condo prices dropped 4.56 per cent to $287,000. In their monthly report, CREB points out that benchmark prices have only recently started to decline, while average and median prices have dropped more dramatically. Lurie attributed that to slower activity in the higher-priced segments of the market, which can skew average and median prices.